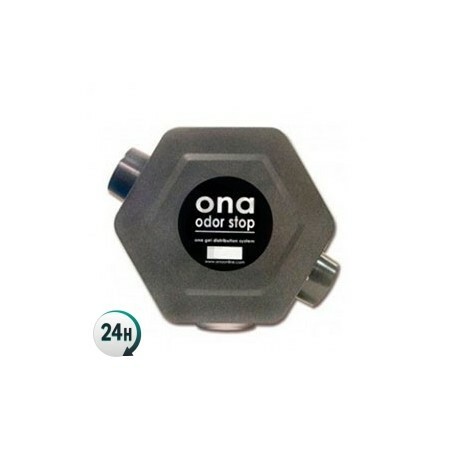 The ONA OdorStop is designed to give growers more control over the odors in their grow rooms. ONA OdorStop is designed to give growers as much control possible over odors. 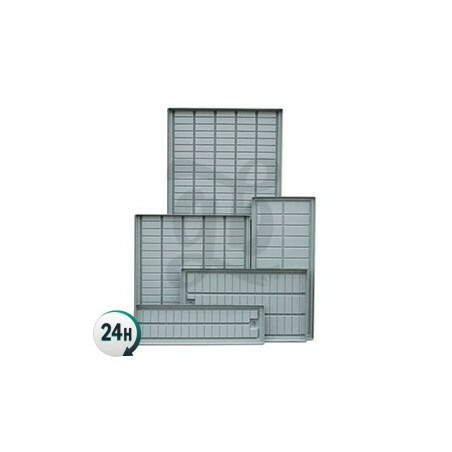 Its teeny size allows you to easily install it on a wall or roof, both horizontally and vertically. You’ll need to attach it to the air extraction duct and it can easily get rid of any odors that go through it, and anything that your carbon filter might have missed. 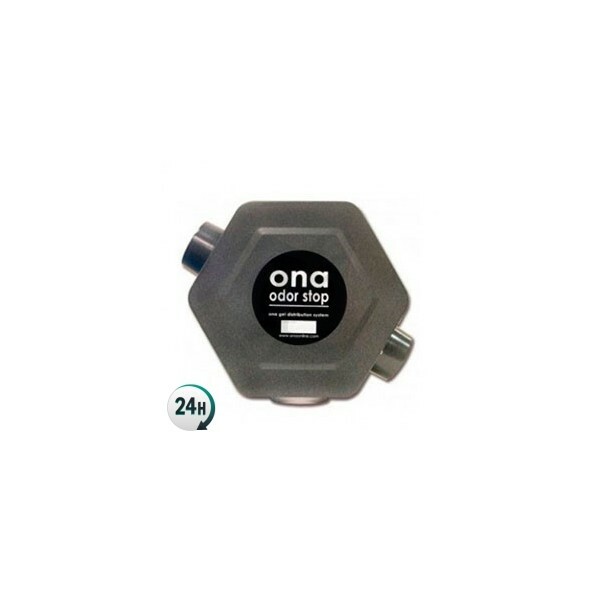 ONA OdorStop needs a 220v inlet in order to work and it has inlets that can fit flexible ducts such as Sonoconnect. OdorStop can be adjusted in as far as speed, with an air flow for up to 225 cubic feet (63 cubic meters) a minute, and 3700 cubic meters an hour – it’s perfect for some of the largest growing areas. 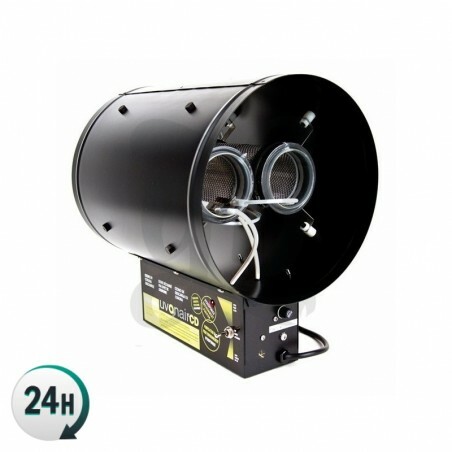 Get rid of the odors in your crop before they get out to the street, with Uvonair CD-1000 with 2 crowns. It will eliminate the strongest scents of your plantation.